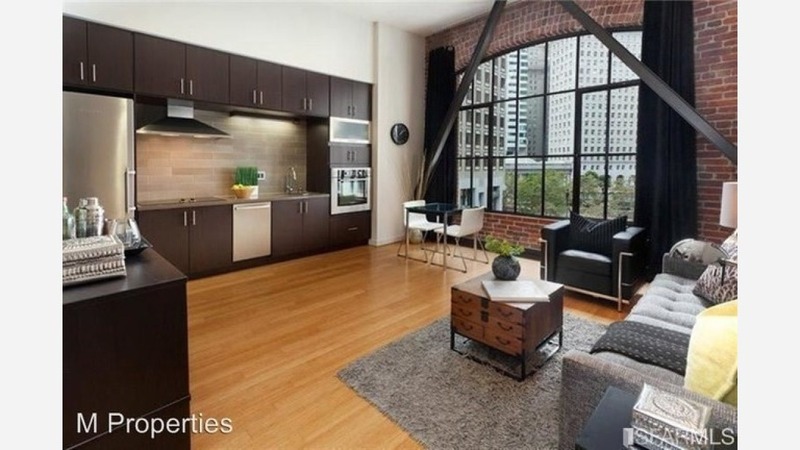 What Does $3,500 Rent You In The Financial District, Today? Listed at $3,500 / month, this 546-square-foot 1-bedroom, 1-bathroom apartment is located at 16 Jessie St. In the fourth-floor unit, you can expect high ceilings, in-unit laundry, hardwood floors, stainless steel appliances, a dishwasher and ample natural lighting. The building boasts outdoor space and a roof deck. Cats and dogs aren't allowed. Here's a 624-square-foot 1-bedroom, 1-bathroom apartment at 333 Grant Ave. that's going for $3,400 / month. In the sunlit unit, you'll get hardwood floors, in-unit laundry, a walk-in closet, built-in shelving, exposed bricks, stainless steel appliances, a dishwasher and high ceilings. When it comes to building amenities, expect a roof deck. Cats and dogs aren't allowed.